Tattoo can makeover your Body with cool designed tattoos and piercing. 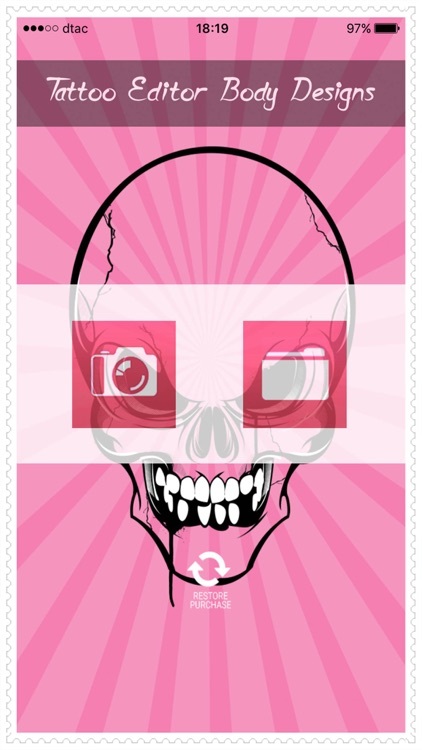 It helps to create and share your tattooed or pierced images with your friends and family. Then you have a good chance to become a tattoo artist! In this game you will learn the basics of this unusual art. High-resolution photos and images of the most inspiring tattoos. 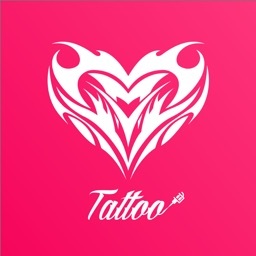 Dozens of tattoo themes including: anchor, angel, ankh, barbwire, celebrities, celtic knot, cross, crown, dragon, eagle, falcon, Harley Davidson, heart & love, scorpion, skull, snake, and spiders.